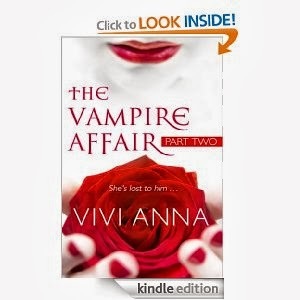 I loved the Vampire Affair so much that I had to read the second book in this series. This book is the continuation of Makayla and Johnathan's story. Makayla is trying to get the story of her career and get the inside scoop on Johnathan's secret life. She dyes her hair and pretends to be a seductress named Yvette. Yvette realizes that she will never be able to get her story by asking, so she breaks into Johnathan's hotel room. She finds a human sized container in his closet and now she is really intrigued. After leading Johnathan on over and over, the pair finally hook up. When her boss is breathing down her neck for the story, Makayla walks away from her job to protect Johnathan. 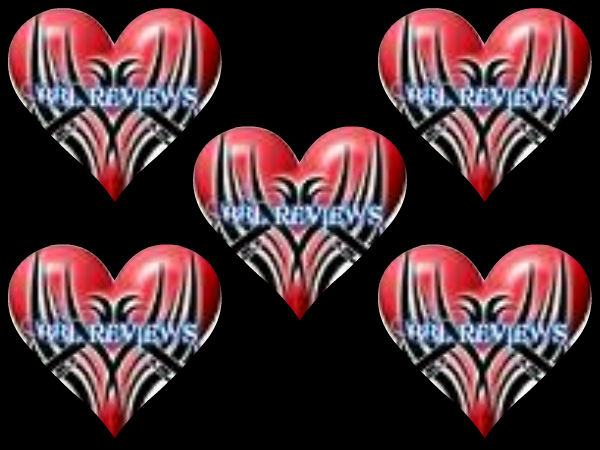 Johnathan looks for Makayla and finds her in a club, where the first story began. Makayla ran thinking that Johnathan didn't know who she really was the whole time. Only to learn that he did, because he is a vampire. I personally loved both the books in this series. If you prefer that your vampires don't sparkle then this book is for you.